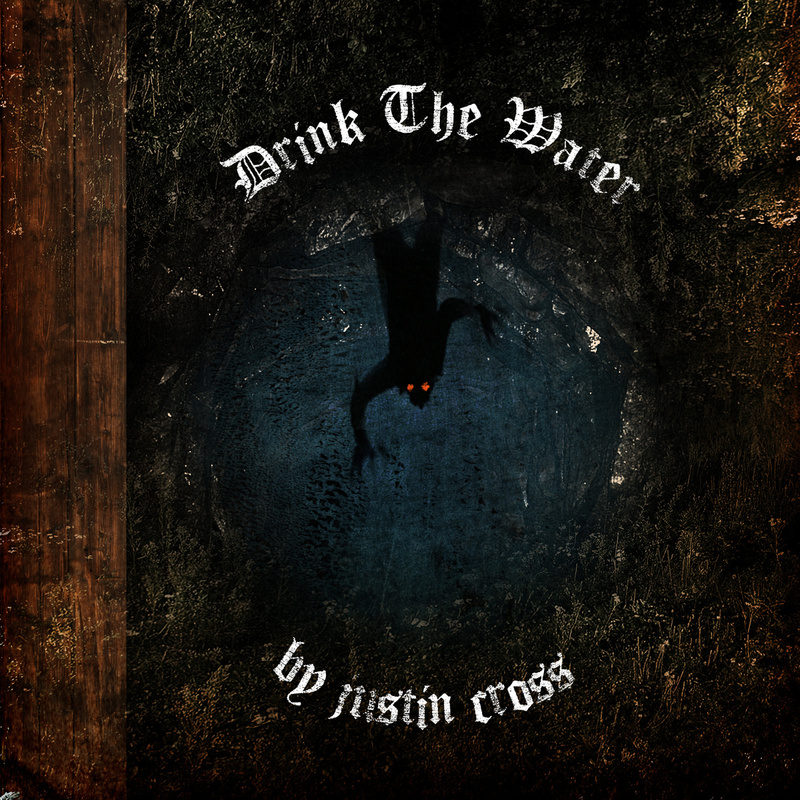 I’d never heard of Justin Cross but this video got my attention very quickly. And this is the full length version of The Backwater Gospel, the film used to create the music video. 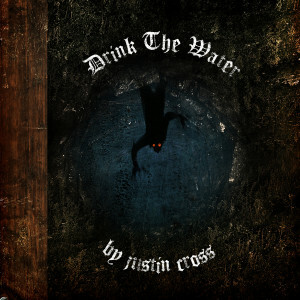 The album is available on Bandcamp which is an excellent way to support musicians directly.